One of the most awaited Sony Xperia XZ3 starts going for pre-order in the US for $899.99 which was announced last month in Berlin at IFA. 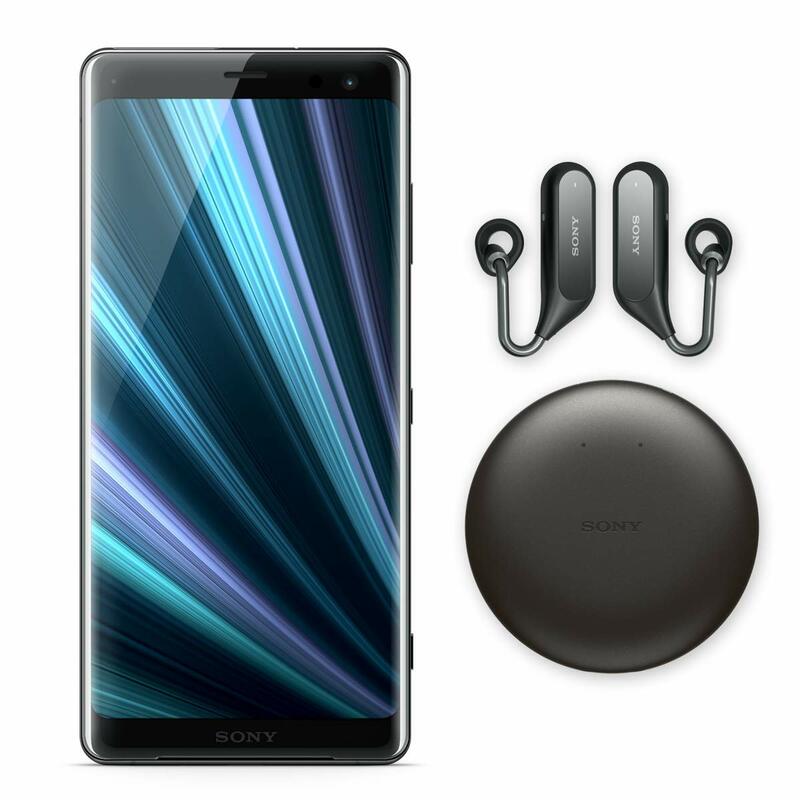 This flagship device from Sony will go for sale in the US first even though it went for pre-order in Europe long back. 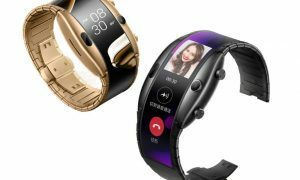 This device form the Japanese manufacturer will be launched on the 24th of September but have to wait till 5th October to get the smartphone. 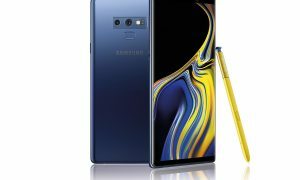 In the US the handset will not be compatible with Sprint or Verizon as it is limited to AT&T, T-Mobile, and GSM-based MVNOs. Moreover, the user will also be getting a free Xperia Ear Duo true wireless headset. As you know the handset will come with a 6-inch OLED qHD+ HDR display and nothing much is known about the global rollout yet. Stay tuned to Android Advices for more similar news and updates and comment in the section below if you have more queries on the same. 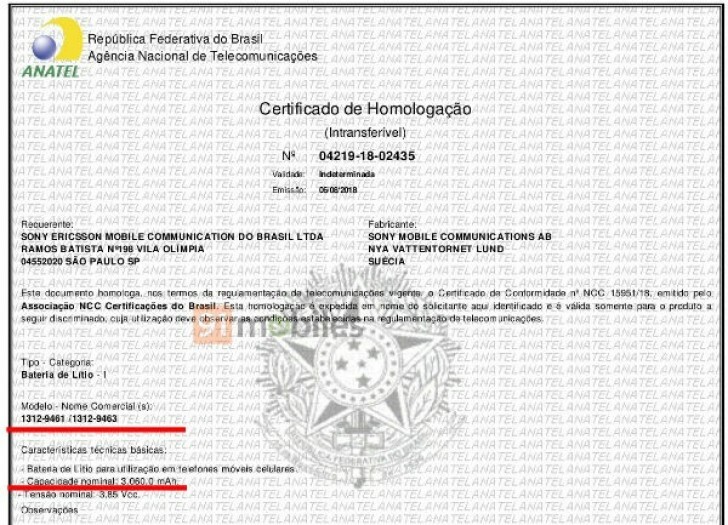 Brazils National Telecommunication Agency, ANATEL has leaked the battery of the upcoming Sony Xperia XZ3 like it did with Galaxy Note 9 recently. 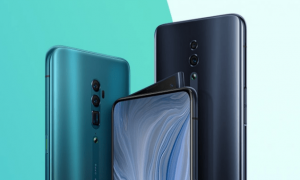 According to its documentation, the device with model numbers H-9461 and H-9463 which are two variants of the flagship device which is yet to be unveiled is going to sport a 3060 mAh battery which is lesser than its predecessor that came with 3180 mAh battery. We need to wait few more days for the handset to be unveiled officially at the IFA along with all the specs and pricing. 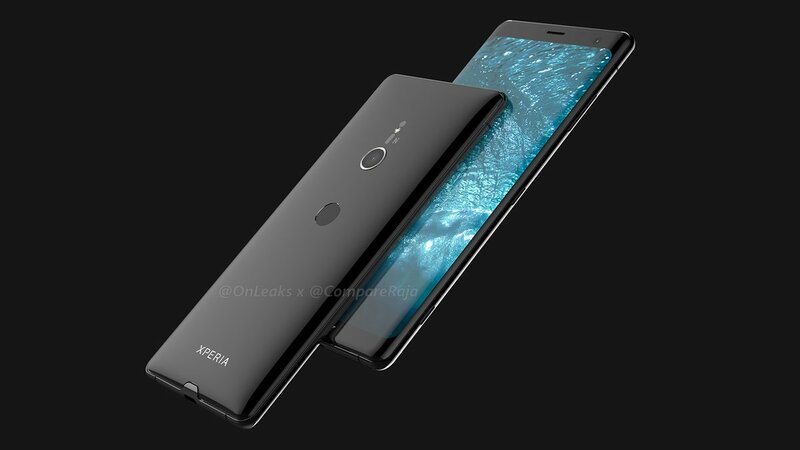 Earlier: Not long ago we have seen Sony Xperia XA3 getting spotted on the Eurasian listing and now the companies upcoming flagship Sony Xperia XZ3 has been leaked. From earlier leaks, we know that the Japanese company is working on its flagship device and it will be launched at IFA 2018 event along with a few other devices. New renders show the 360-degree of the Xperia XZ3 smartphone. Interestingly, the smartphone has only one rear camera, unlike the earlier leaks that suggest a dual rear camera setup. The leak comes from the famous leakster @OnLeaks and it will be a part of Sony’s XZ series. Recently we have also seen the Sony Xperia XZ3 Premium smartphone featured a dual-rear camera setup and we can expect similar setup on the upcoming devices also but we need to wait for few more days until the company announces it officially. 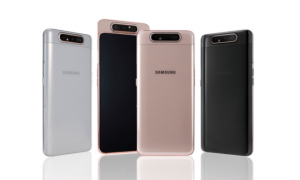 From the leaked image, we can say that the handset has a premium look with bezel-less design along with the same curvy glass back that we have seen on its predecessor. 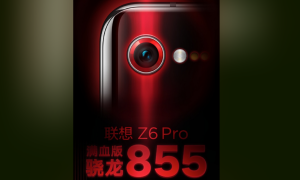 We are not sure if the handset will come with IP68 rating as there is no information on the same but looking at the history the device might be certified also. 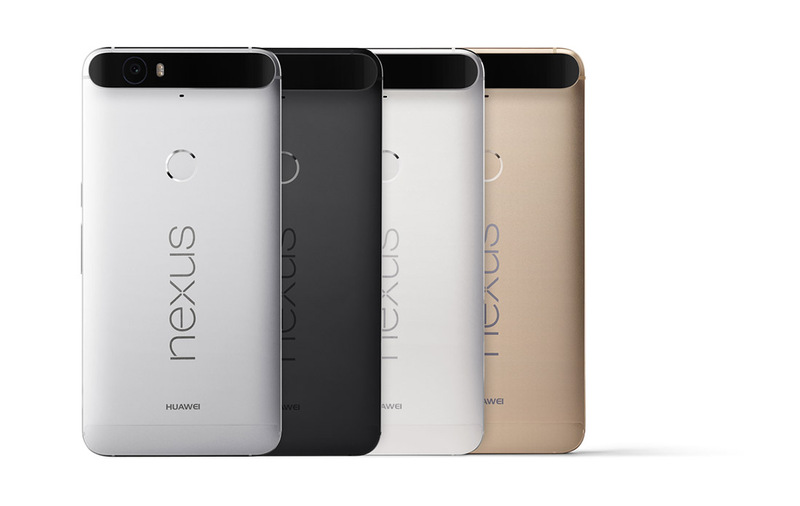 The smartphone os rumored to come with a 5.7-inch FHD+ display. 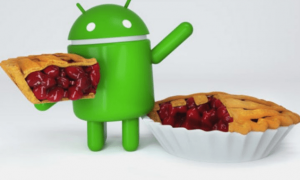 It is also rumored to come with Oreo Operating system and might also be upgraded to Android P once it is available. There could be Snapdragon 845 processor along with 6GB of RAM and might have 3,240 mAh battery with fast charging technology. What do you think of this device? How much can it be priced? Do you own any X series device from Sony? Comment in the section below to share your views on the same and, stay tuned to Android Advices for more.